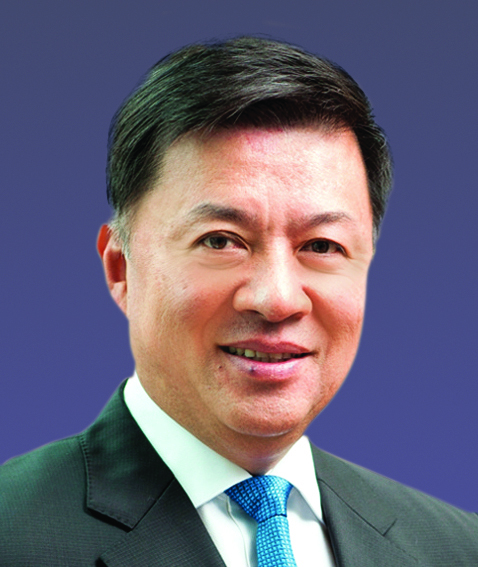 Dr Tan is Chief Executive Officer of Luen Thai International Group. He is a successful business leader and he is devoted to nurturing fresh talents for the apparel and textile industry. Dr Tan is Court Member of PolyU, Chairman of the Advisory Committee of PolyU College of Professional and Continuing Education, and former Advisory Committee Member of the University’s Institute of Textiles and Clothing. Dr Tan is a Hong Kong Deputy to the 13th National People’s Congress.